Home Does your real estate photographer give you leads? 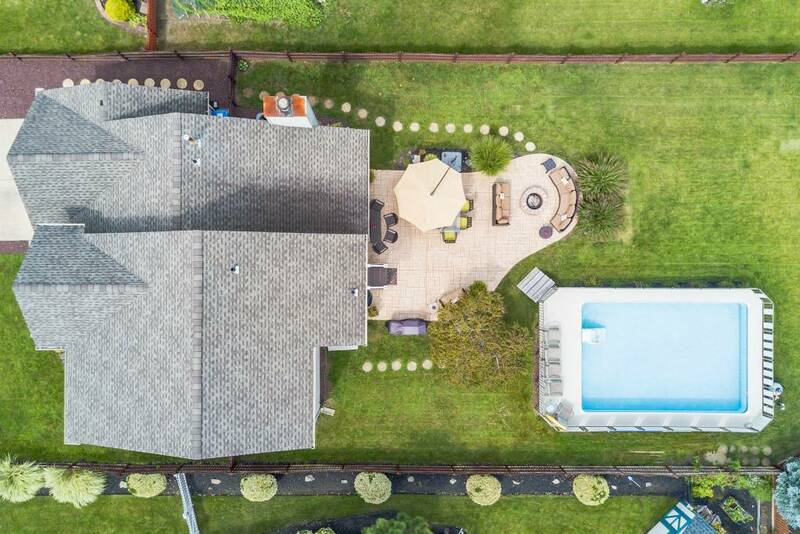 In today’s real estate market, top agents stand out by providing their clients with the very best in visual marketing including beautiful images, video, and aerials. At HomeJab, our job is to make the process of producing this content as simple and easy as possible. This means providing our customers with on-demand 24/7 scheduling and a fast next day turn around. But producing the visual assets is just the beginning. So, how does HomeJab generate you free leads? 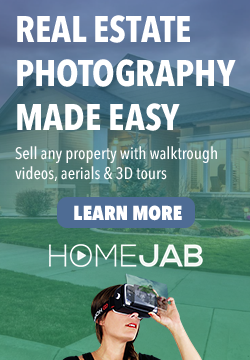 HomeJab has been shooting homes since 2013. 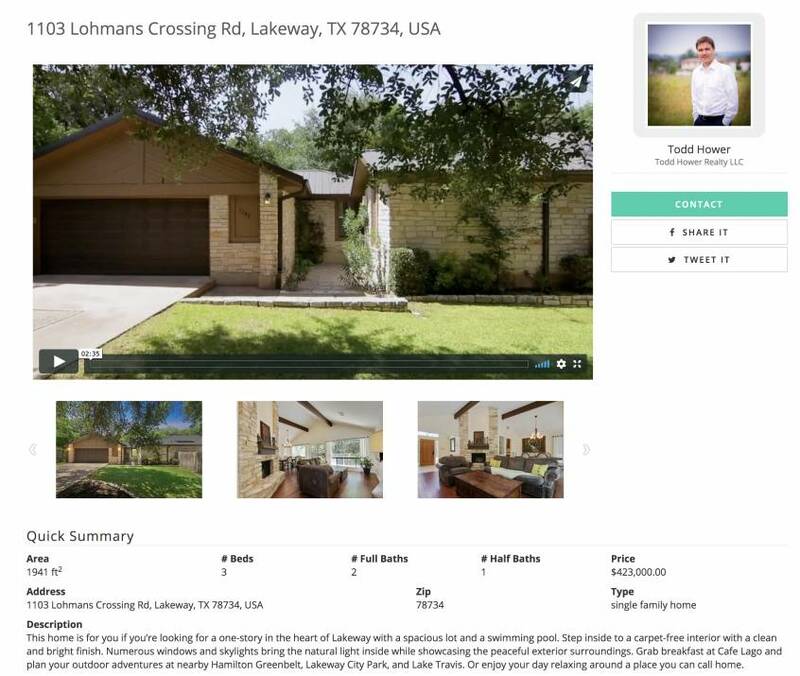 We’ve worked with 8,000+ agents, produced millions of photos and tens of thousands of real estate videos. In the last 5 years, we’ve shot more homes than just about any company on the planet. And Google knows this. Since HomeJab is a content creator and a host of original files, Google ranks us very high for the property pages we create for our customers. Just like YouTube videos rank #1 on Google, HomeJab is the same for real estate videos. A high ranking generates a ton of free, organic traffic for our customers’ properties. We also want to make sure that the buyers watching HomeJab videos have access to the most updated price and property status. This is why we integrate all of our property pages directly with MLS data. There is no need for the listing agent to edit their property on HomeJab. As long as the right price is on the MLS, our videos will update accordingly. By integrating our website with the MLS, we can also provide buyers access to all of the listings, not just the homes we photographed. These leads are funneled back to our customers, the listing agents that hire us for real estate photography. Unlike some of the other popular search portals out there, HomeJab has no ads and sends all leads directly to the listing agent for free. There are no buyer agents advertising their services on HomeJab. We believe this makes for a cleaner, more hassle-free experience for buyers. If they want more info on a property, buyers can simply contact the person who knows the most about it – the listing agent. We believe real estate is an industry ripe for disruption. The websites that currently control a lot of the traffic have an old fashioned 1990s advertising model. Buyer agents are allowed to advertise on listings that are not theirs and leads are distributed to numerous agents. 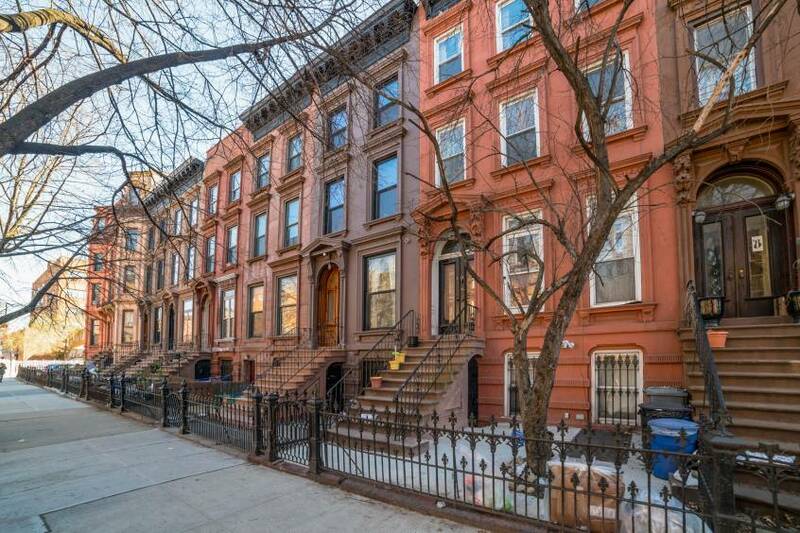 Corporate interests prevail while margins for local real estate agents get diminished. Our vision for an ad-free search portal is close to coming to fruition. We ask that you join our journey towards a new future of online real estate that empowers listing agents to sell homes more efficiently for less costs. 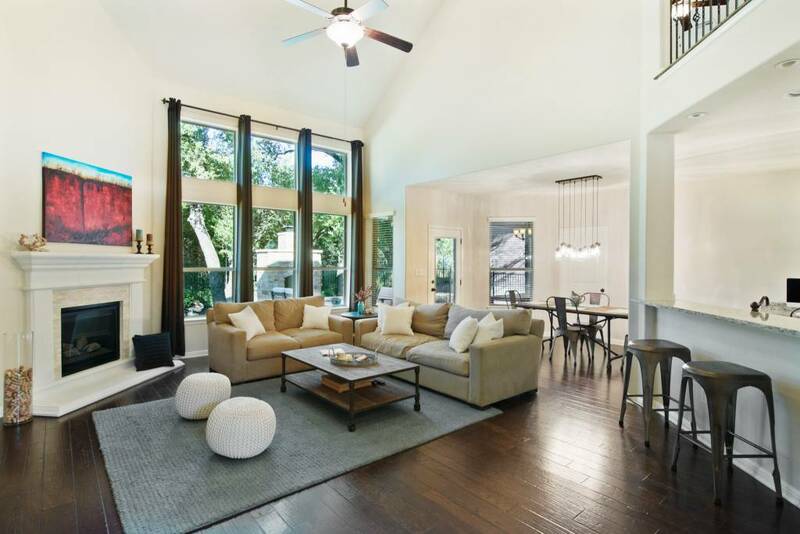 Hire HomeJab as your real estate photographer to get enhanced visual assets and free leads! Check out our packages. Hi! You just have to be a HomeJab customer. The property pages are free with any package purchase.